Cosmetic Dentistry is much more than just a better look. This type of dentistry is a problem solver. It can help to protect the health of your teeth, improve your dental hygiene, and enhance your comfort. Of course, cosmetic dentistry will also restore your confidence and give you a great smile. If you’re looking for top quality and modern cosmetic dental services in Brisbane, talk to our professional team at Greenslopes Dental. 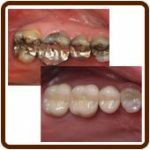 Modern braces are highly effective and designed to look good. 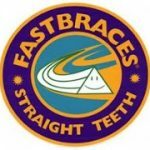 Our fabulous Fastbraces® are the benchmark braces on the global market, proven to deliver excellent results. For a top quality orthodontic solution, talk to our team today. Invisalign offers a beautiful straight smile without the need of actual braces. Instead, we customise clear plates which are moulded to fit to give you your perfect smile. Porcelain veneers are like crowns, but smaller and used to cover teeth surfaces selectively. 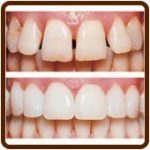 They’re used as a combination of cosmetic and dental health procedures.Veneers are perfect when you don’t need a crown, but need a better look and added protection for your teeth. Crowns replace missing tooth structures and cover discoloured or misaligned teeth. The latest crowns are 3D printed to microscopic accuracy, to ensure a perfect fit. These crowns correct misalignment problems and ensure comfort. 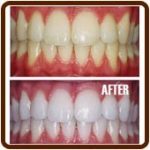 Teeth Whitening helps remove stains on your teeth, which are often caused by chemical issues with the enamel and are usually related to diet.Teeth whitening offers far more than just white teeth. The procedure will also treat and eliminate the many underlying chemical issues in your teeth and mouth. White Fillings – Advances in dentistry have allowed dentists to move away from using metallic fillings and towards new polymer fillings. The new white fillings are indistinguishable from your real teeth and are very strong. This ensures structure, function and appearance. 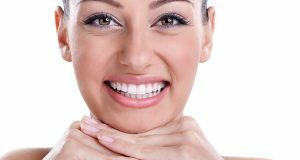 Greenslopes Dental offers a full range of cosmetic dental services in Brisbane, If you’d like to enquire about our services, just call our friendly team or request an appointment today.